We ‘ve put together a small list of reasonably priced Christmas gifts for every member of the family! 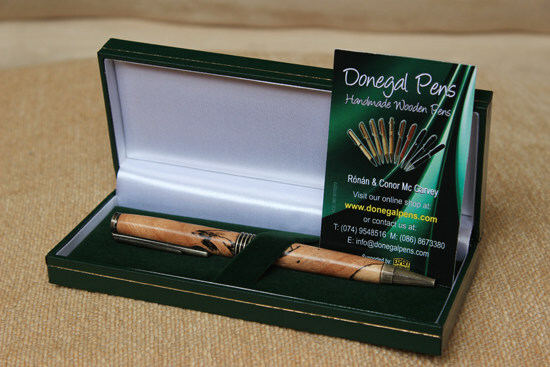 – Donegal Pens as the two McGarvey Brothers say everyone needs a pen, from €29.99 you can have a handturned pen made in Ireland using Irish woods. 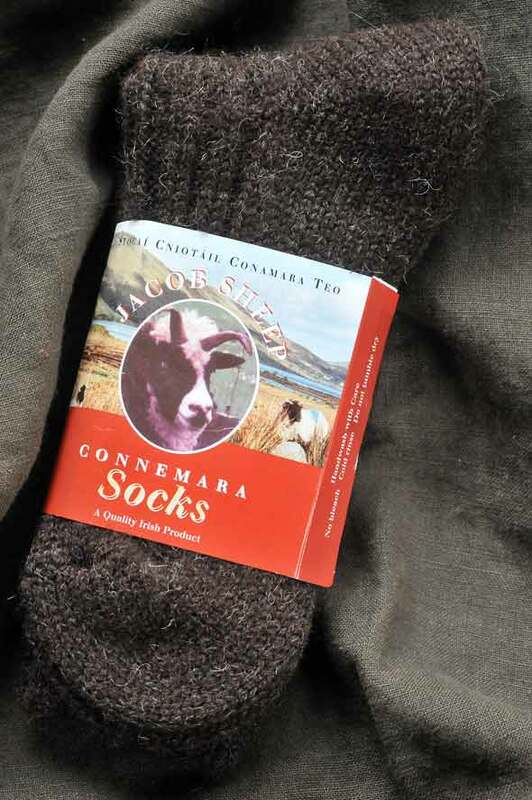 – Irish Walking socks, made using 100% Wool, for both men and women, great for those who feel the cold at €12.99 they make a great stocking filler. 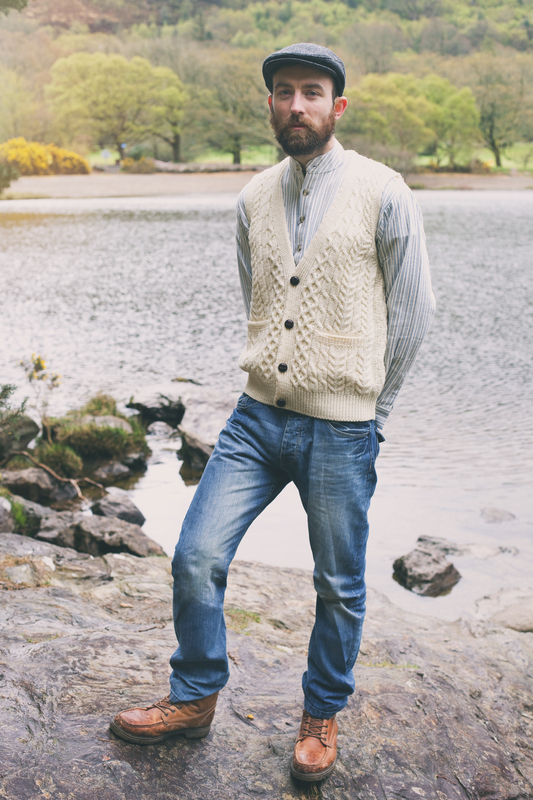 – Aran Vest Cardigan at €49.99 available in sizes small – xxlarge, made in Ireland using 100% Merino Wool . 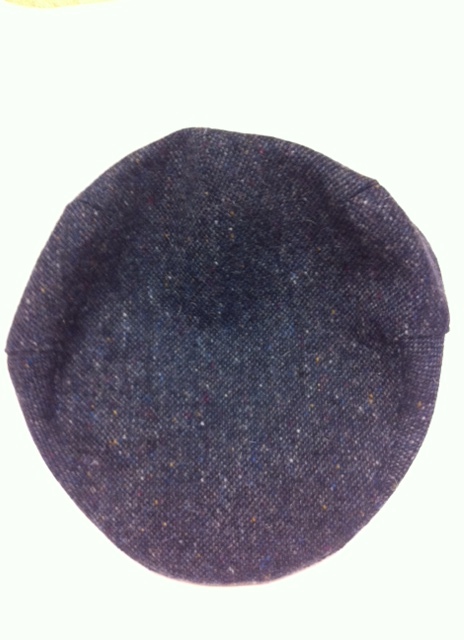 A tweed flat cap. we all have a family member who wears one of these! Just €29.99 for a wool cap make sure you know your size small – xlarge. Just 6 weeks until Christmas! As Cyber Monday approaches, we are gearing up for a very busy Christmas. 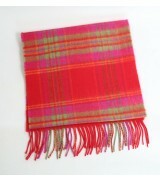 If you are looking for light , practical gifts this year look no further than a pair of 100% wool socks or a beautiful tartan scarf also 100% wool. 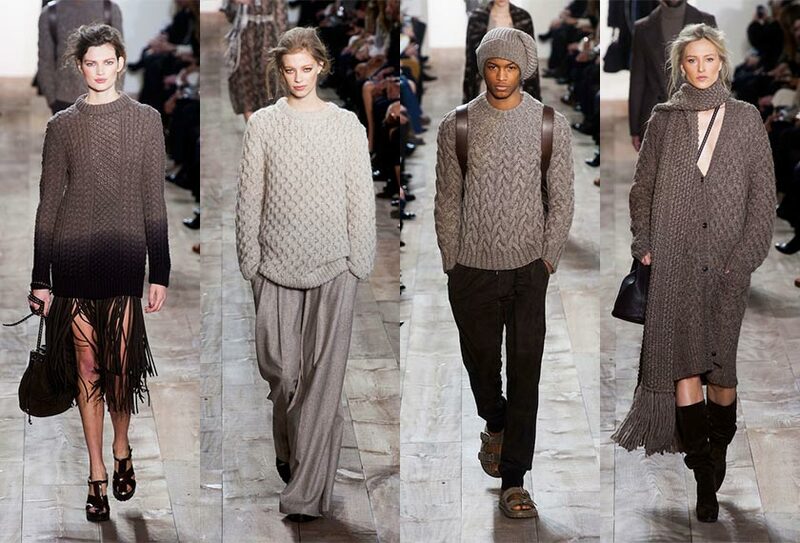 Shipping times at the moment to the East Coast U.S are 3-5 days, 5-7 days for the Mid West and West Coast. We always give the An Post guide of 8-10 days for worldwide shipping just in case. For Ireland , we can offer next day delivery once the product is in stock and we receive the order before close of business. For the U.K and Europe delivery is currently 3-5 days. The Final day for posting worldwide is December 6th , for Europe it’s December 13th, for the U.K it’s the 19th and the 20th for Ireland.